These free tiny house plans may just help make your dream of owning a tiny house a reality. Building it yourself will save you money and ensure that you're getting a high-quality home. 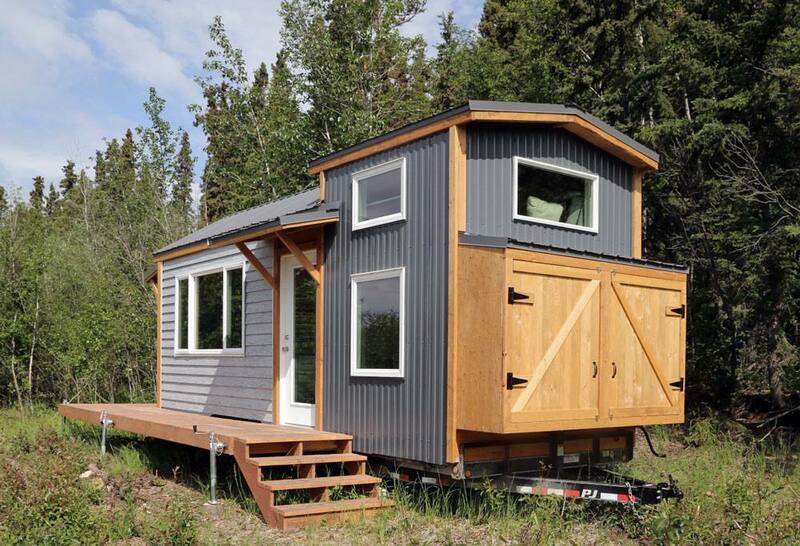 The free tiny house plans below include everything you need to build your small home. They all include blueprints, diagrams, photos, cut lists, materials lists, and step-by-step building directions. You'll find a variety of tiny house plan layouts below including 1- and 2-story tiny homes in a variety of sizes from the very small to as large as you can get to be considered a tiny home. The styles vary too, so be sure to check them all out. This free tiny house plan from Ana White is modern and rustic with a full kitchen, private bedroom, loft, and a surprisingly large amount of storage. These are complete plans for building this tiny home including the floor plan, diagrams, building instructions, color photos, and even a video tour. Tiny House Design has this free tiny house plan designed to help you build what's called the Homesteader's Cabin. 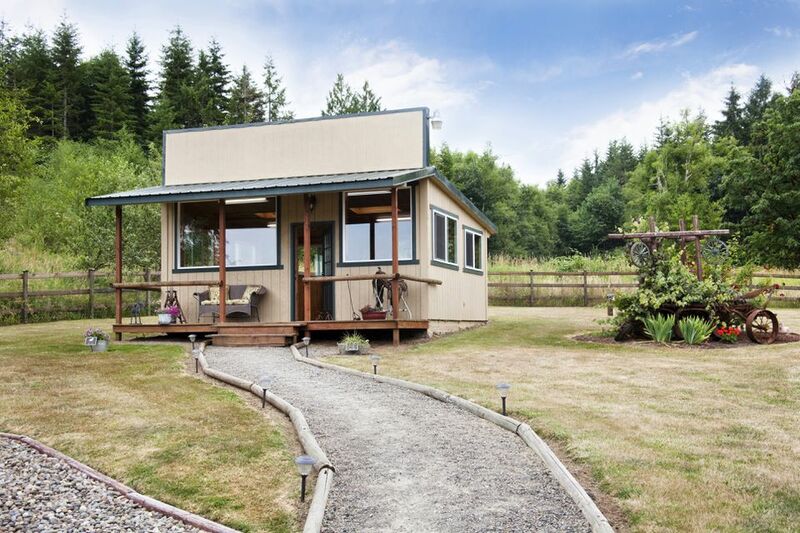 This home is 12x24 feet long with a 12/12 roof and loft. The lower level of the house is said to have enough room to fit a living room, closet, bathroom, and kitchen, while the loft can serve as a large second-floor living space or remain open to create a higher ceiling for the lower floor. Instead of step-by-step instructions on how to build this tiny house, you're given a PDF file that includes all the different views of the house's parts with specific dimensions for each. Also included in this plan is an SKP file that you can use in SketchUp for changing the design as you'd like. A bit larger than the others in this list, this tiny house comes in at 670 square feet and holds 1 bathroom, 1 bedroom, and porch over a basement and cellar. There are lots of detailed instructions in this plan, as well as illustrations and diagrams. The whole thing is contained in a 10-page PDF. This plan is another free tiny house design from Tiny House Design. However, this one is a smaller 8x12 foot house. The PDF file for this plan holds all the framing details for building this house. 2x4s and 2x6s are used to frame the walls, floor, and roof. This free tiny house plan from Tiny House Design will build you an 8x16 home that's designed to operate solely on solar power. This tiny home is two floors, with a bathroom, kitchen, office area, bedroom loft, with shelves and storage throughout. You should be able to build this home for $4,000 to $8,000 depending on the materials you use. There are lots of diagrams, written instructions, and a materials list to help you through the process.